Gallbladder are hard deposits in the gall bladder, a small organ that store bile, digestive fluid made in liver. What are the causes of gall stones? What are the symptoms of gall stones? 80% gall stones are asymptomatic. Pain in Right upper abdomen radiating to back or right shoulder. What is the treatment of gall stones? 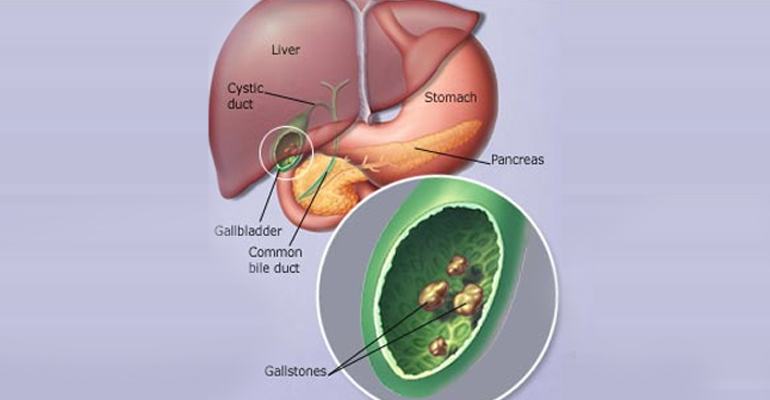 Laparoscopic Cholecystectomy is the treatment of gallstones. 3-4 small incision are made and gall baldder is removed using laproscopy.